Attention sewing enthusiasts of Chicago! Have you ever wanted to learn how to sew or freshen up the skills you already have but havent had the chance? Well, want no more. Sew Anastasia has the class for you. We are offering a new class on Monday’s from 6-8pm. All skill levels are welcome to come out and join. This class is tailored toward you. 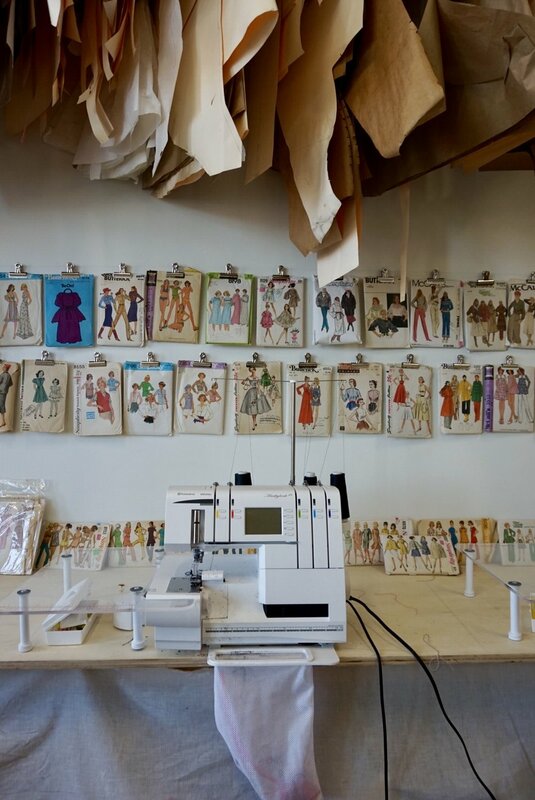 This isn’t your average sewing class, you can create anything your heart desire. Whether that be a ballgown or a pair of underwear. There is no limit to what you can create! You will be able to work at your own pace and will have Anastasia there to guide you and tell you all of her secret tips and tricks that she has acquired over the last 20 years! When coming to the class, don’t forget to bring your favorite pair of scissors, a seam ripper, and matching thread! Fabric and patterns are not supplied, so make sure to pick those up as well! This is a great opportunity to gain a great life skill and meet new people with similar interests. The registration link will be down below. Hope to see you there!